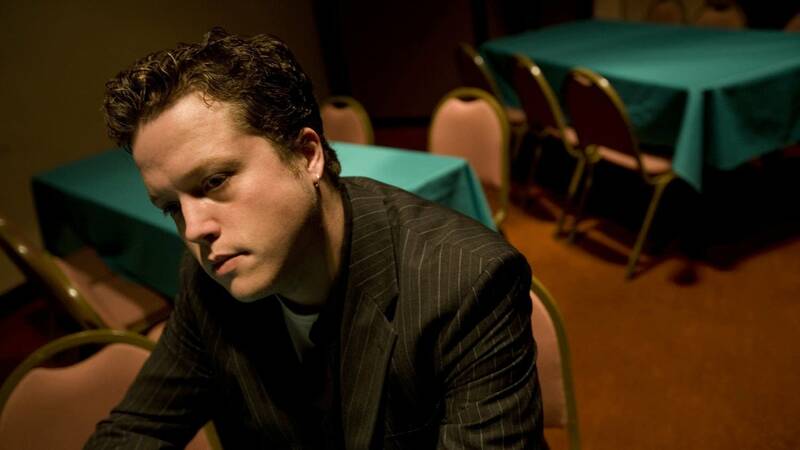 When Jason Isbell left Drive-By Truckers in 2007, his future was by no means secure: His time in the band had been marred by substance-abuse issues, and he wasn't a known quantity as a solo artist after years spent sharing the spotlight with other songwriters. But when Isbell released Sirens of the Ditch that same year, it was clear that he'd been working from an almost bottomless well of talent and star potential. Today, Isbell is not only sober and happily married to bandmate Amanda Shires, but he's also one of Americana music's biggest and most enduring stars: a four-time Grammy winner with an unbroken string of enormously well-loved albums. So as a sort of victory lap, he's revisiting some of his early solo material with a "deluxe edition" of Sirens of the Ditch, out July 13. Sirens' forthcoming reissue features four previously unreleased studio tracks: "Racetrack Romeo," "Crystal Clear" and two songs you can hear for the first time on this page. "The Assassin" is a Hood composition Isbell still plays in concert, while the churning original roots-rock ballad "Whisper" burns slowly and wearily. Notably, both fit seamlessly alongside the singer's later songs about stumbling hard and finding saviors on the road to peace and redemption. Sirens of the Ditch (Deluxe Edition) comes out July 13 via New West. Americana Music Association 2018 Honors and Awards Nominees announced In a ceremony streamed live from Nashville, Tenn., the nominees for the 2018 Americana Music Association's Honors and Awards were announced. Brandi Carlile, Jason Isbell, I'm With Her, Margo Price, Nathaniel Rateliff and the Night Sweats, and Anderson East were among the nominees across six categories. See a complete list of the nominees and watch Bill DeVille's video summary. Watch the powerful new video for Jason Isbell's 'If We Were Vampires' Jason Isbell and the 400 Unit's song, 'If We Were Vampires,' honestly acknowledges that even the hardiest of long-term relationships can't last forever, simply because human beings are mortal. 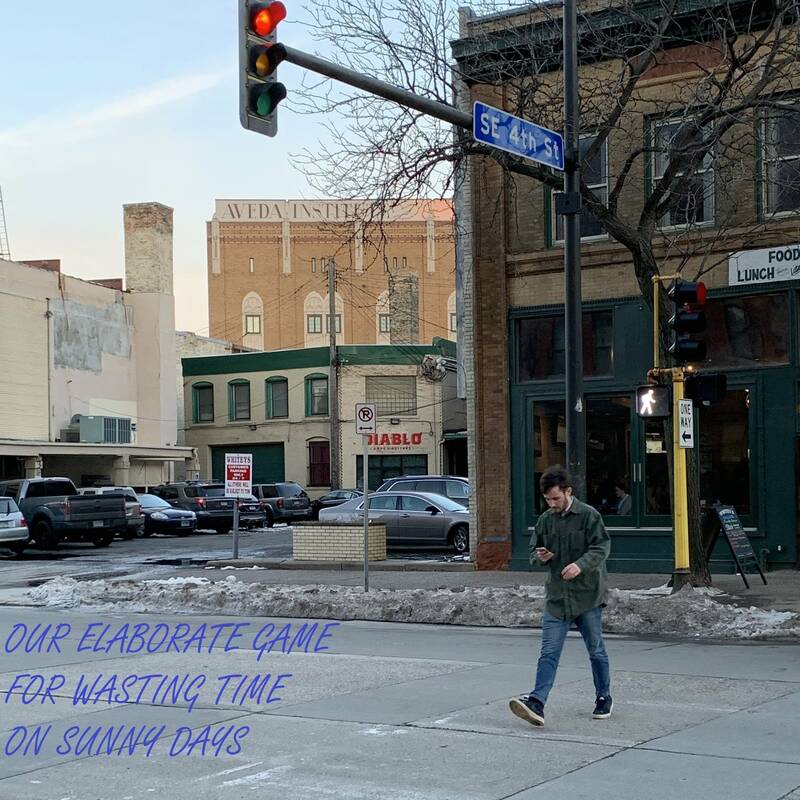 A new video for the song illustrates the song's narrative using animation that is both accessible and deeply metaphorical.